All Valley Mills homes currently listed for sale in Valley Mills as of 04/24/2019 are shown below. You can change the search criteria at any time by pressing the 'Change Search' button below. If you have any questions or you would like more information about any Valley Mills homes for sale or other Valley Mills real estate, please contact us and one of our knowledgeable Valley Mills REALTORS® would be pleased to assist you. 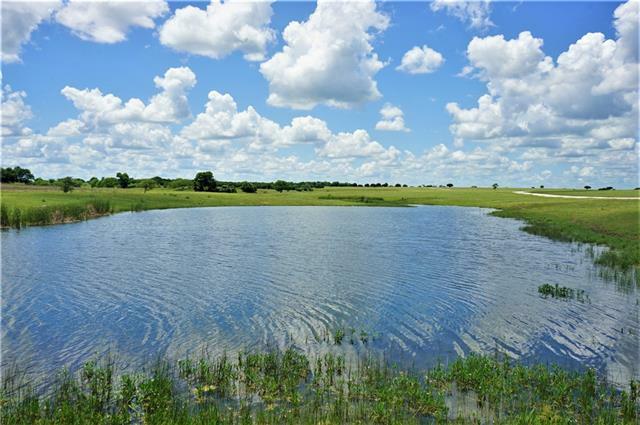 "One of the cleanest ranches that you'll find in Bosque County. This place has been well taken care of, and it shows. All built up interior gravel roads, very nice ponds stocked with bass, several running creeks, lots of road frontage on both FM 56 and County Road 3360, and very cool little ranch house complete with outside bar custom built from a grainery silo! This is a very nice place to fish, and run cattle. 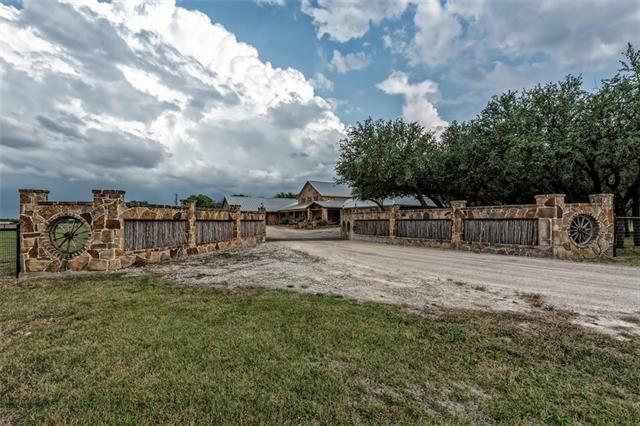 All new fencing and cross fencing, mowed native pastures producing incredible amounts"
"Rustic home on 11 acres is a whopping 4,088 sq feet, 4 bdrm, 3.5 baths is full of charm. The open concept kitchen has decorative ceiling tiles, den vaulted ceiling accent the stone fireplace. The kitchen has a cooper sink, galvanized counter tops, island bar, built in hutch, spacious pantry and craft room. Step out on the patio to enjoy the stone fireplace, watch your favorite game on the TV while grilling. There is game room, office, 2 laundry rooms and mud room. The master bedroom has a cop"
"What A View! 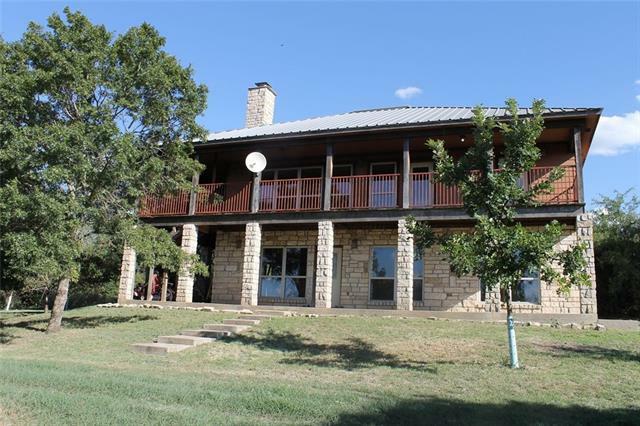 This three bedroom, three & bath 2 story has million dollar views of the Bosque River basin. Located on approx. 2 acres, this stone and cedar home offers country living with lots of windows for natural light and for enjoying the abundant wildlife. Large master is downstairs with exterior door to covered porch. 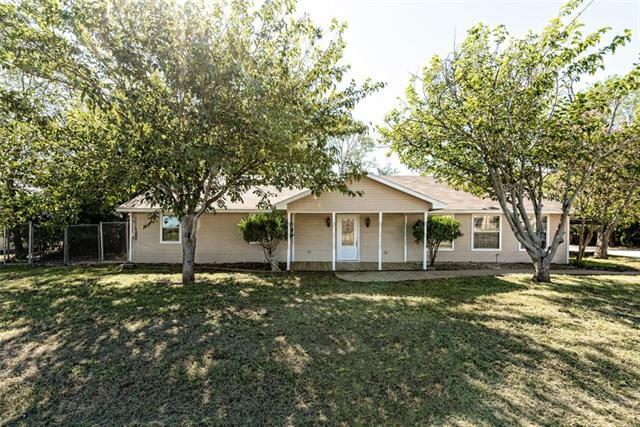 Two bedrooms, two baths, office area and large family room upstairs. All with doors to large covered balcony." "Spacious 5 bed and 3 bath home in the secluded town of Mosheim. The entire home has been repainted on the interior and exterior, new flooring, new kitchen appliances, new windows, and much more!! The home has SO much room for a huge family or someone that enjoys having people over to entertain!! GUEST HOUSE OR MOTHER IN LAW SUITE...this property offers a NICE 1 bed and 1 bath mother in law suite or guest house that features a full kitchen, nice sized living space and large closed in back porch! "